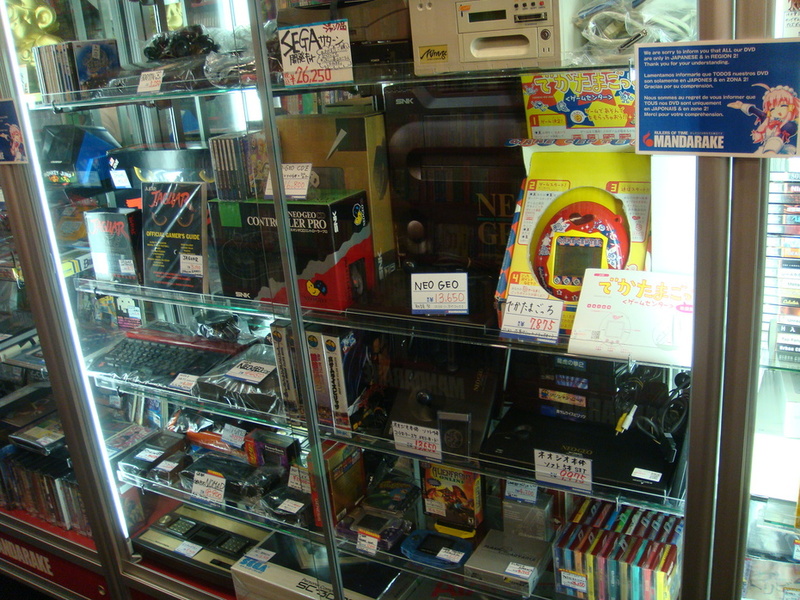 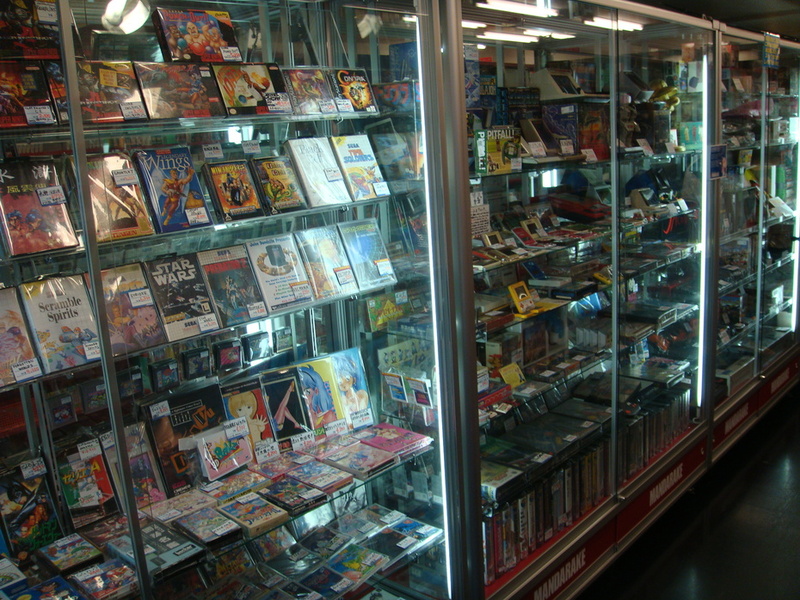 Although auction sites like eBay and Yahoo Japan are becoming increasingly fertile hunting grounds for treasures from the video game past, there is nothing that beats walking into a retro video game shop. 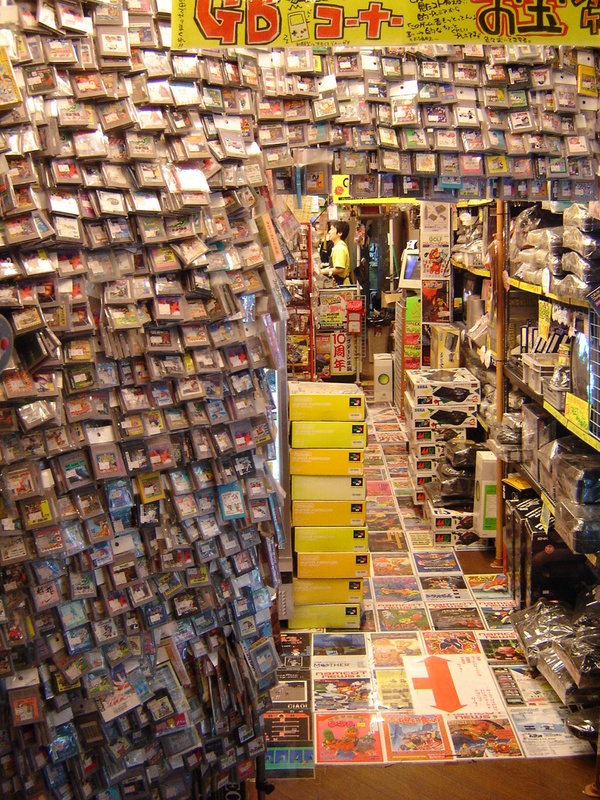 Going over a search result page online does not quite generate the same excitement as being faced with wall to wall goodies. 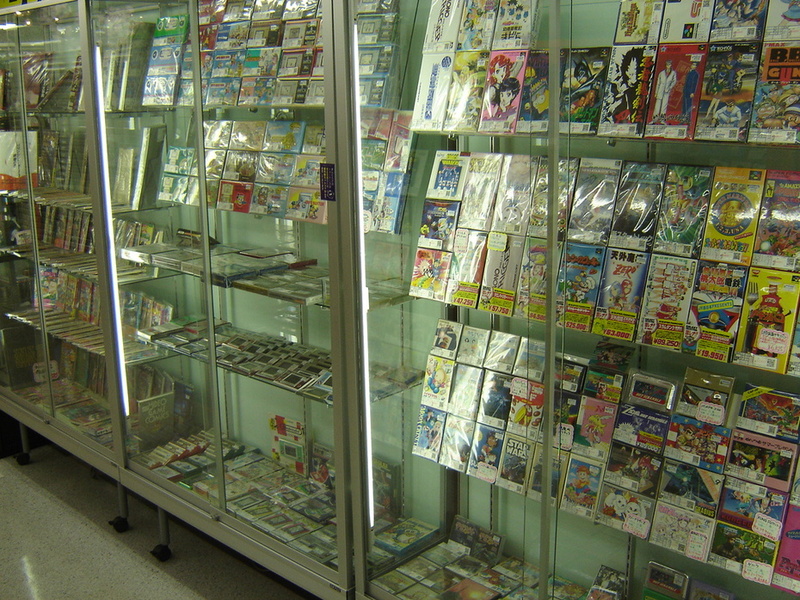 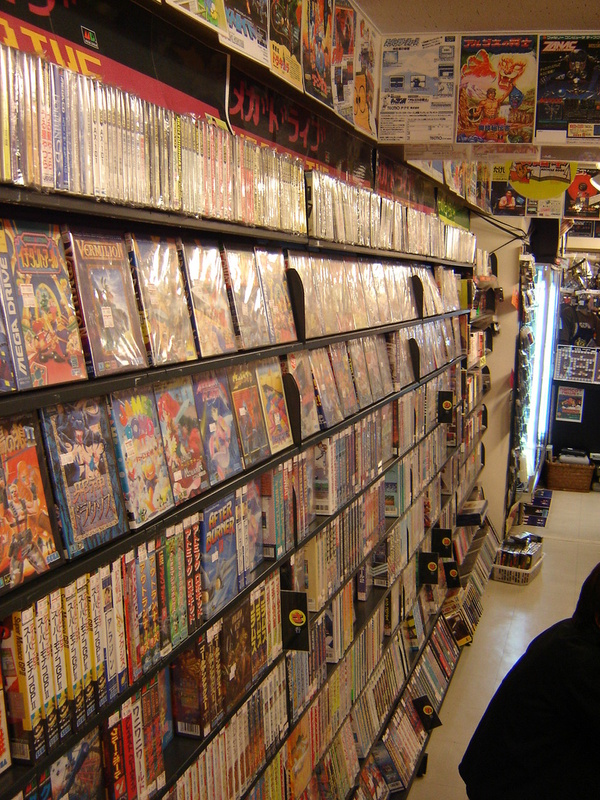 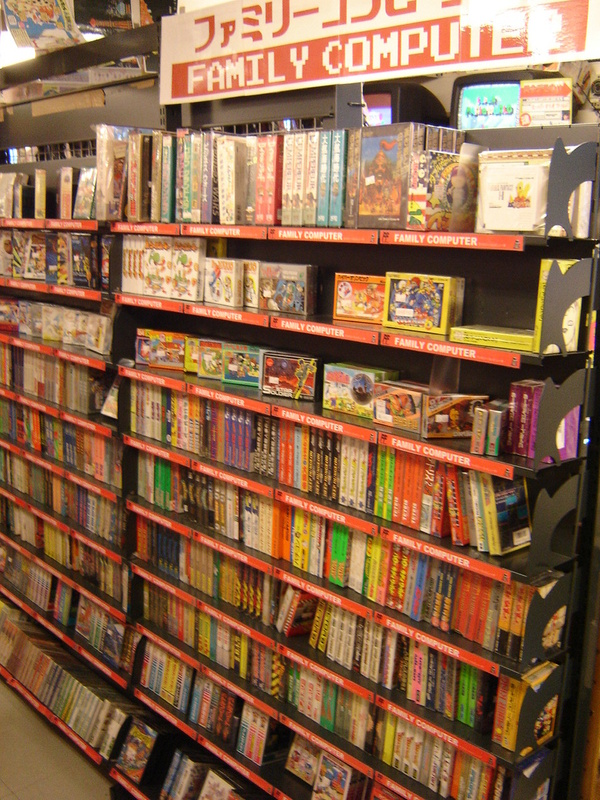 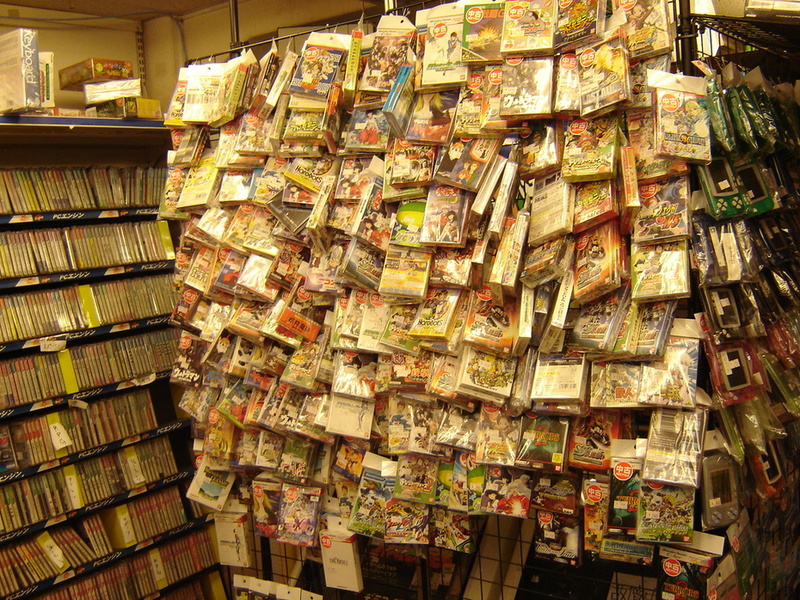 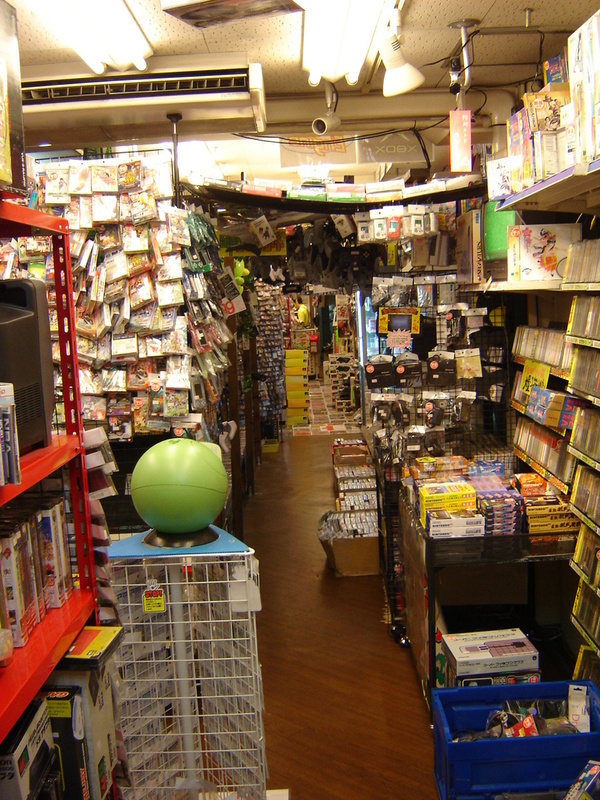 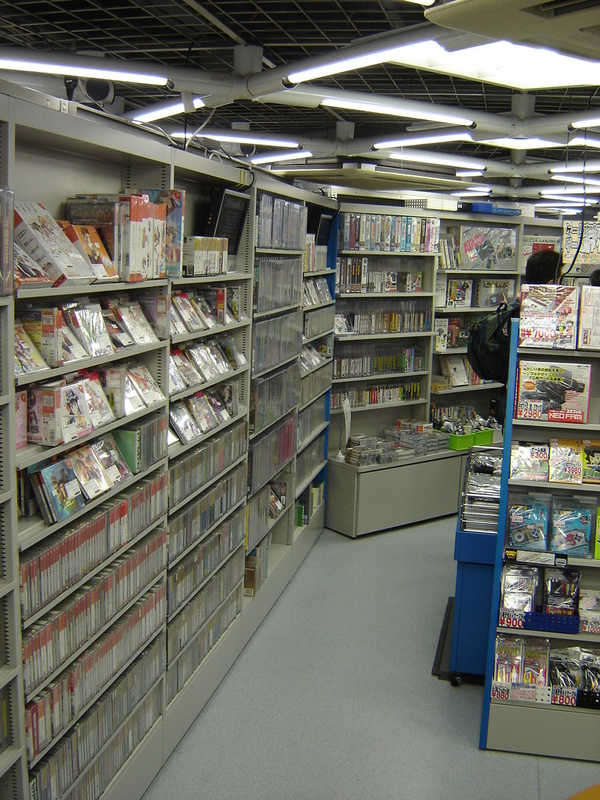 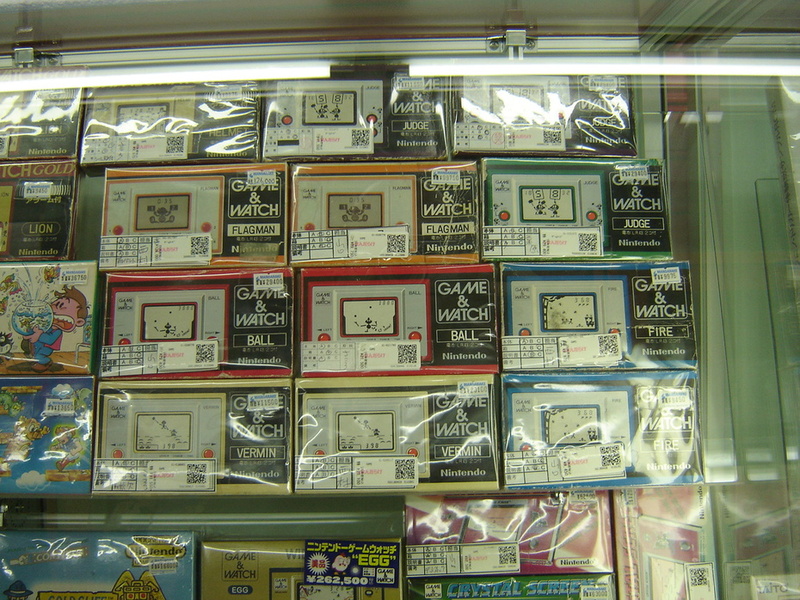 Pictures below taken from various shops in Akihabara, including Trader, famous Super Potato and Akiba Mandarake, as well as Mandarake Galaxy in Nakano Broadway. 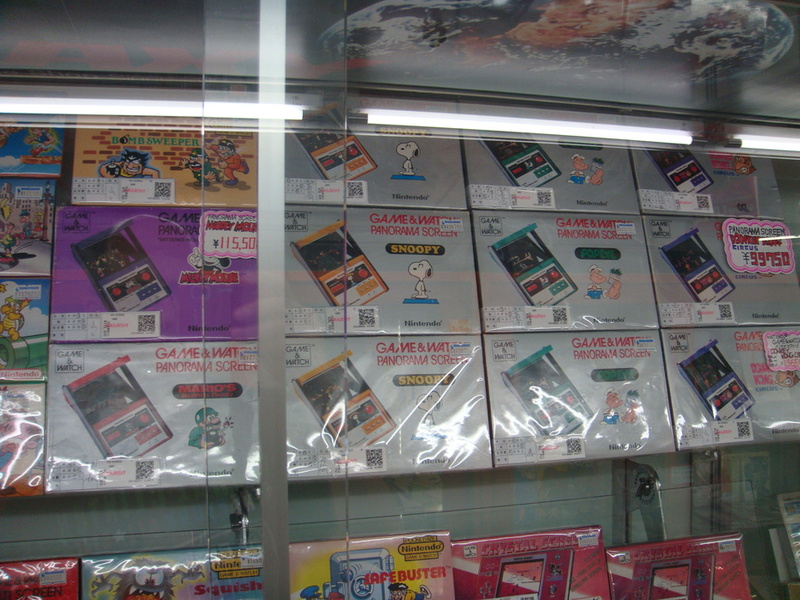 I also sneaked in some pictures of Super Potato in Osaka. 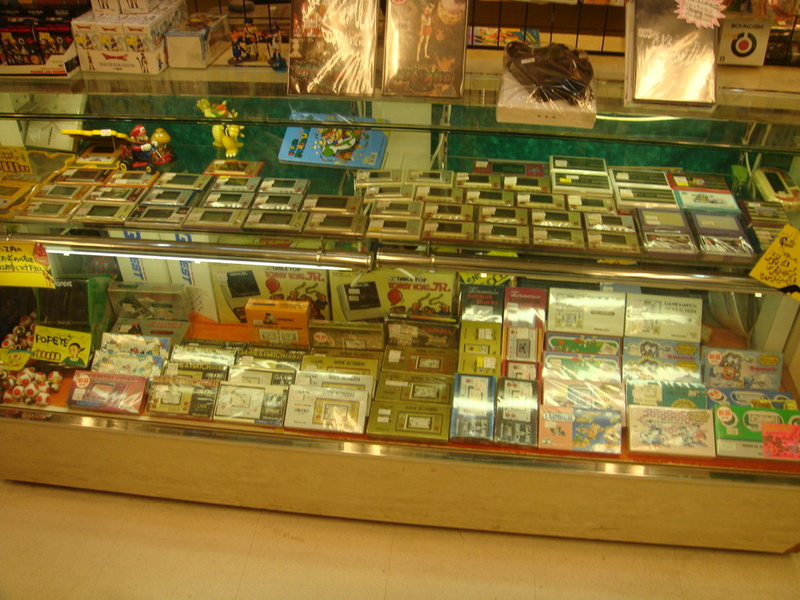 Interested in what I took home? 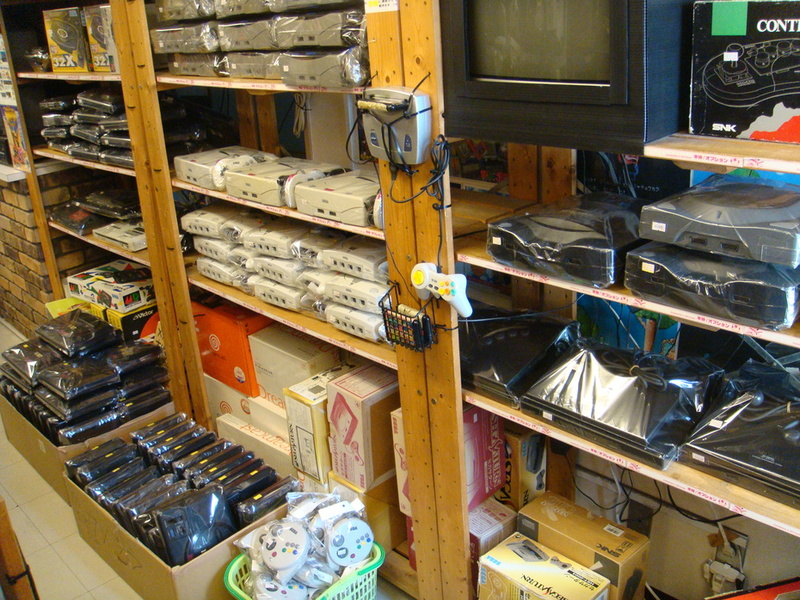 Take a look at my collection. 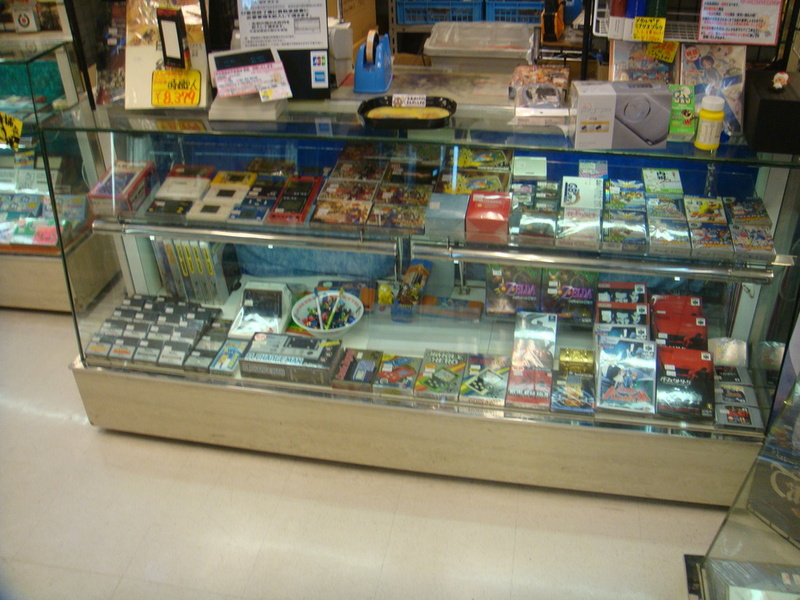 For those of you interested in the history of Nintendo, please take a look at my blog, dedicated to the pre-famicom days. 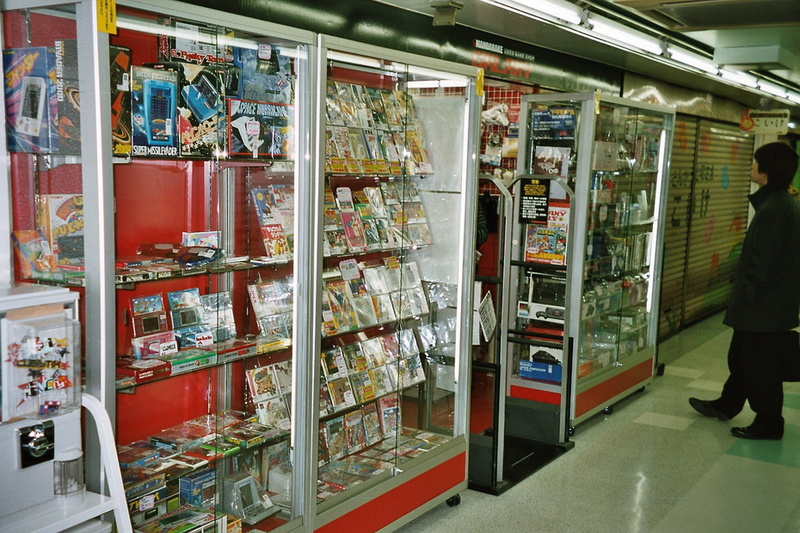 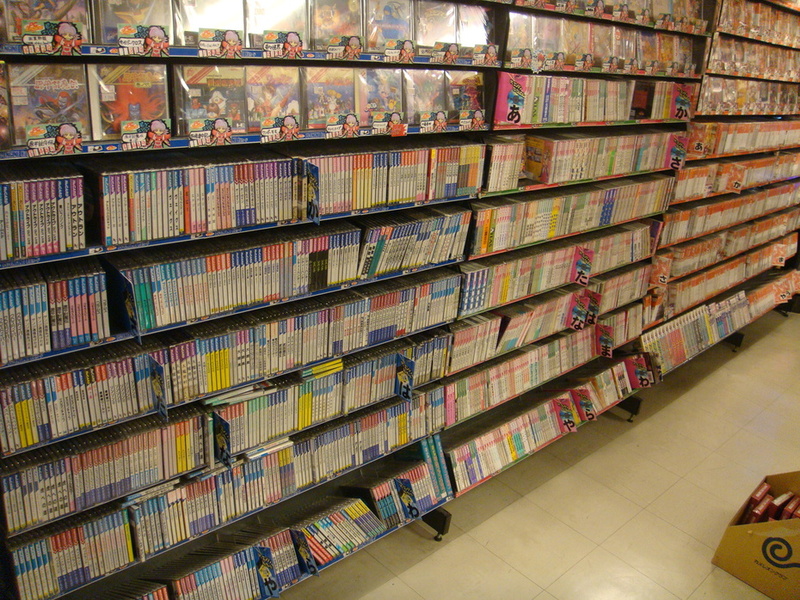 If you know about other great retro shops, please post about them in the comments!